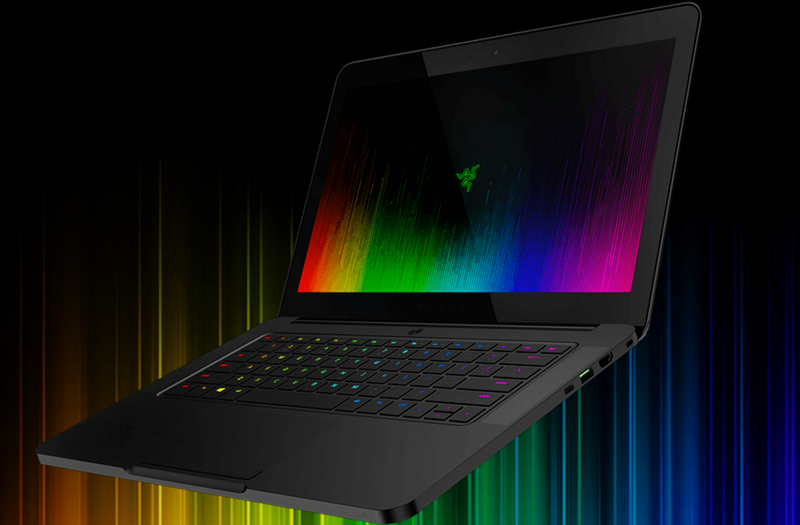 Razer Blade and Razer Blade Pro: Which Should You Choose? It’s so hard to find a computer these days that does everything you need it to. Very few computers out there deliver top of the line performance and speed all in one package. 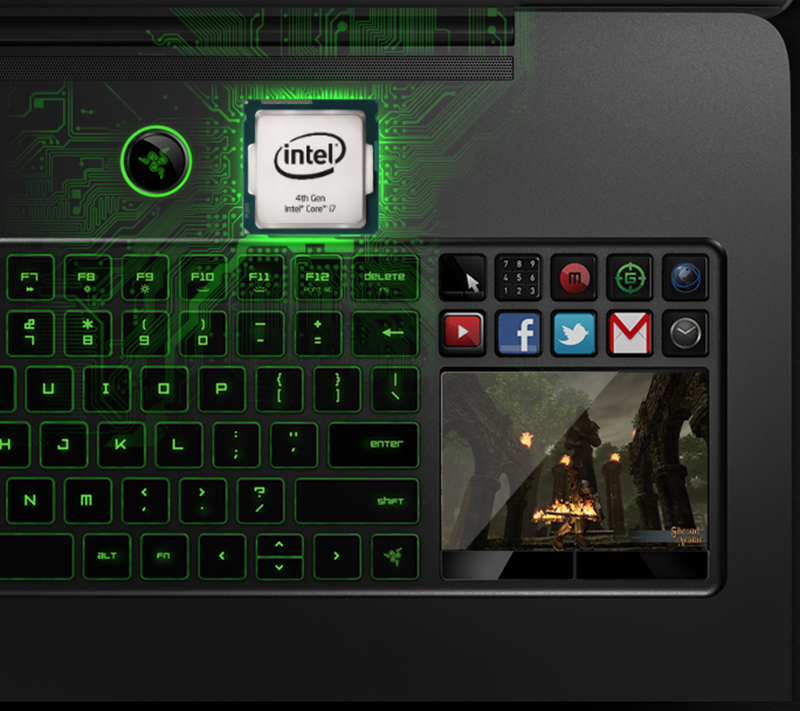 That’s why we’re revealing to you the Razer Blade and Razer Blade Pro. When you want speed and performance, you want a top of the line computer that delivers the ultimate speed and performance for your needs. It comes complete with a 6th generation quad-core processor and some of the best graphics on the market to date (with NVIDIA GeForce GTX 970M graphics on the base model), and great performance. Look to get more power per inch with your laptops with these models (combined with a spectacular display, anti-hosting keyboard, and wireless AC). Because of all of these features, it’s one of the most advanced gaming computers on the planet. 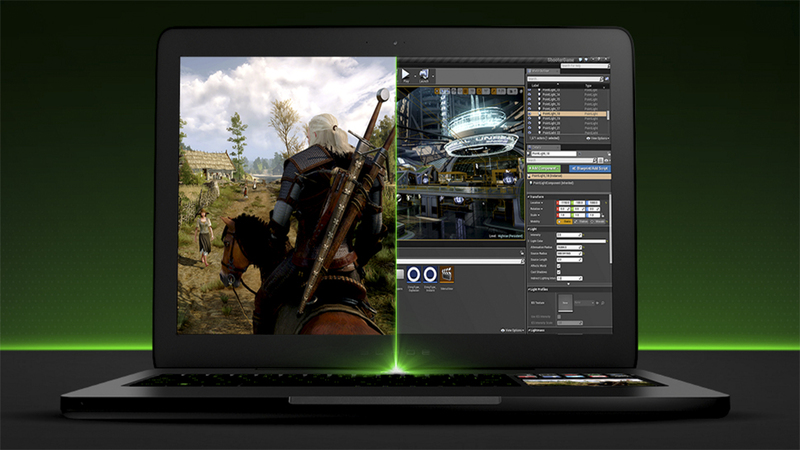 That being said, which type of laptop should you choose: The Razer Blade or the Razer Blade Pro? What’s So Special About the Razer Blade Pro? Both models come with up to 16.8 million color options per key; rendering every key press with the ultimate precision. You’ll also get through commands quicker than before, blowing your competition out of the water. With the Synapse features, you can remap key functions, create macros, and personalize every aspect of lighting and syncing gives you unique playstyles. You’ll never believe how thin the Razer Blade is, despite the fact that it’s made from premium aluminum materials. Besides, at less than an inch, it provides the power that you need to go anywhere or game anywhere. Equipped with Thunderbolt 3 technology, the Razer Blade has an impressive conversion speed aspect of 40 Gbps, plus USB, display ports, and a PCI Express cable. It provides gaming responses up to 4K to give you the best experience you could ask for. The Razer Blade Pro comes with three 3.0 USB ports, microphone, and excellent 802.11ac and Gigabit Ethernet to maximize your networking potential. It’s also preloaded with Windows 10, giving you all the best features of Windows (plus the start menu) and DirectX 12 visuals. You’ll also get 10 tactile keys, a revolutionary LCD track pad and SBUI download apps (including FL Studio 12 for FREE). You’ll love both of these models of computer, and they both bring a huge advantage over your competitors. Plus, they’re fast, effective, and efficient.